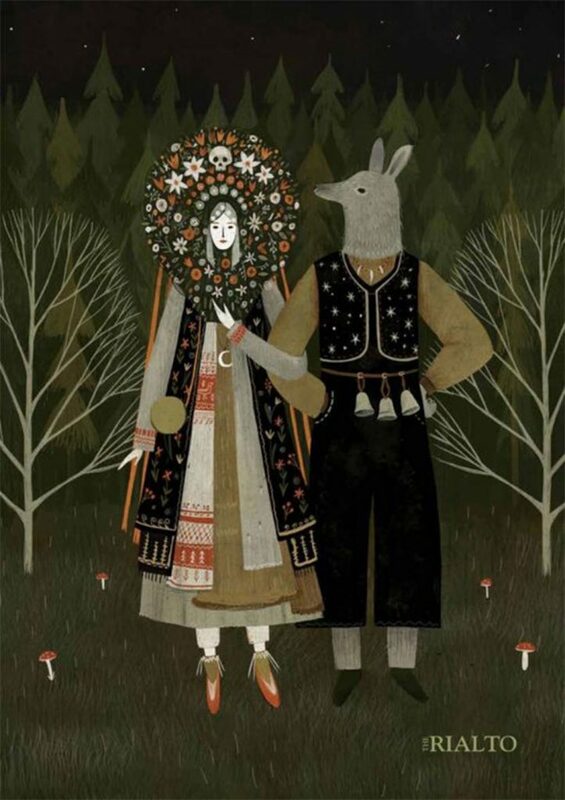 Jenny Danes was born in Chelmsford in 1995 and studied English Literature and German at Newcastle University. 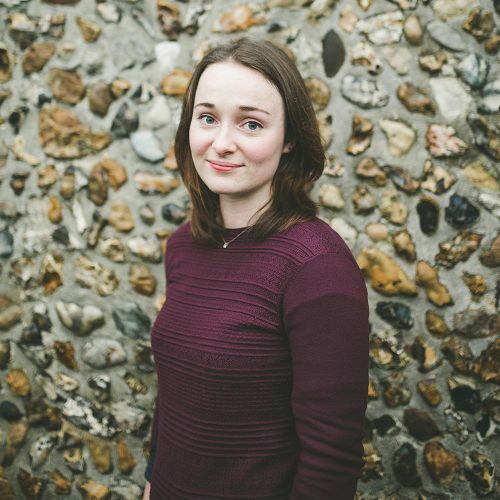 She started writing poetry at sixth form college and was highly commended in the Bridport Prize in 2013 and again in 2016. 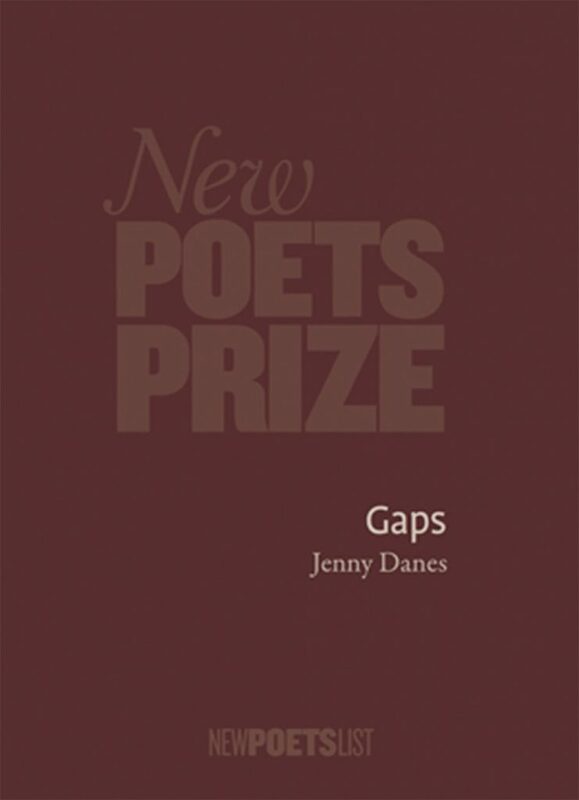 In 2016 she won the inaugural New Poets Prize, and went on to publish her debut pamphlet ‘Gaps’ with smith|doorstop in July 2017. Jenny’s poems have appeared in a range of magazines including The Rialto, Magma, The North, Brittle Star and The Kindling. She’s read at Ledbury Poetry Festival, Bridlington Poetry Festival, Waterstones Sheffield, The Poetry Library and The Poetry Café.